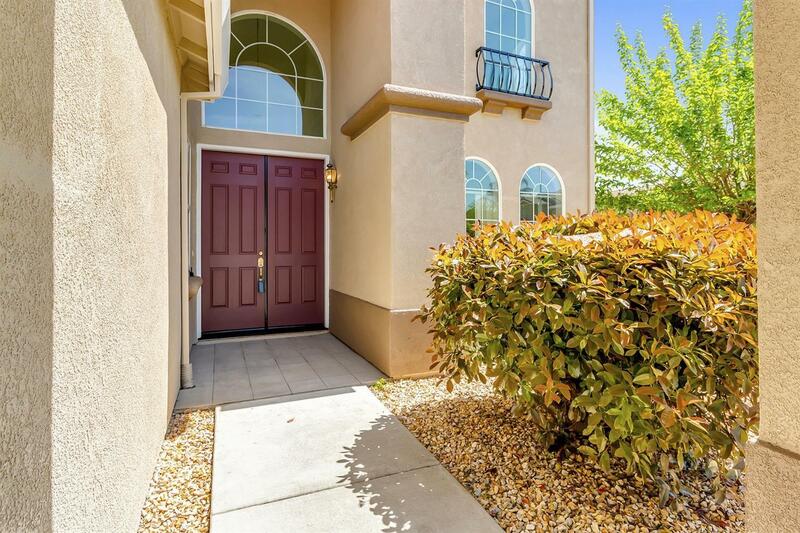 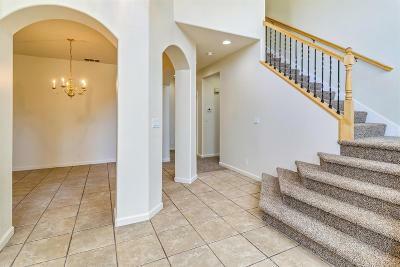 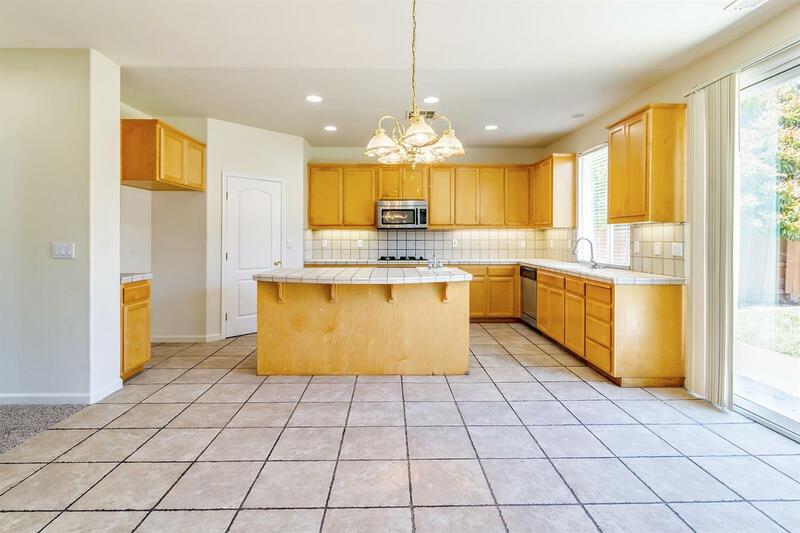 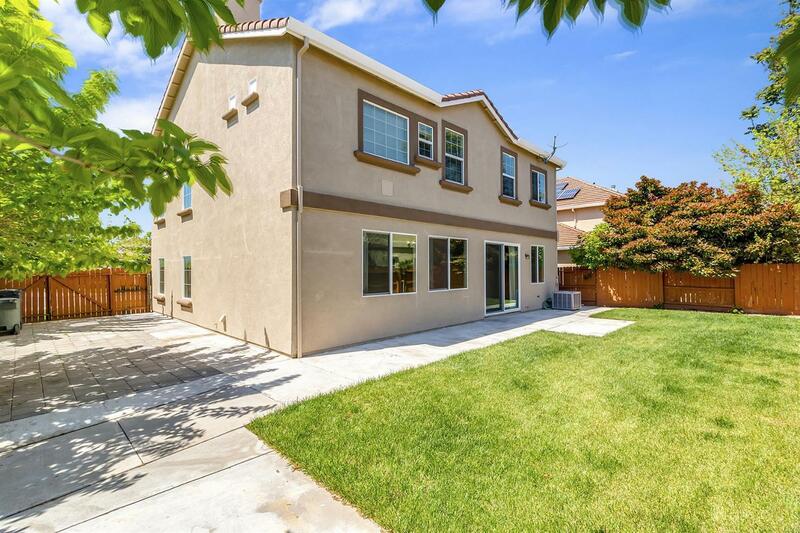 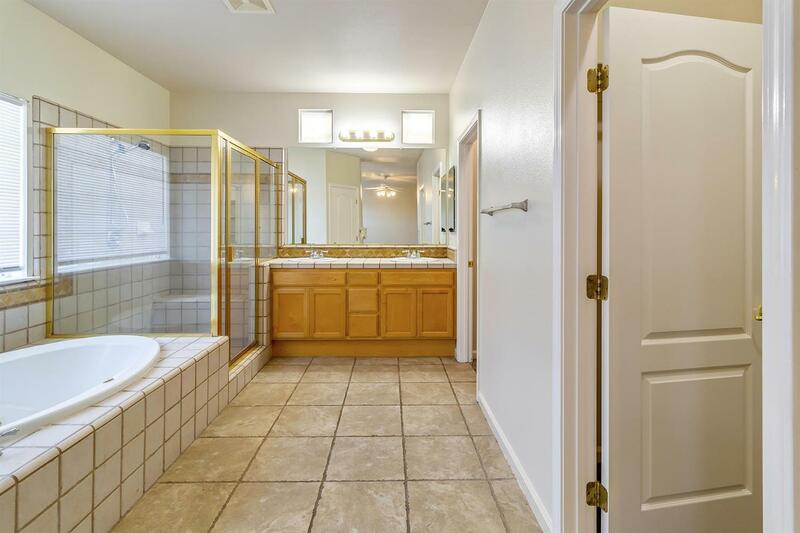  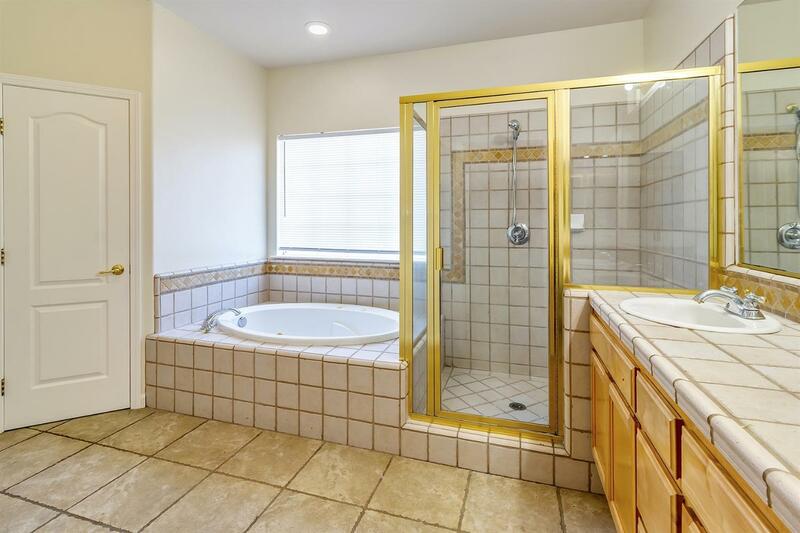 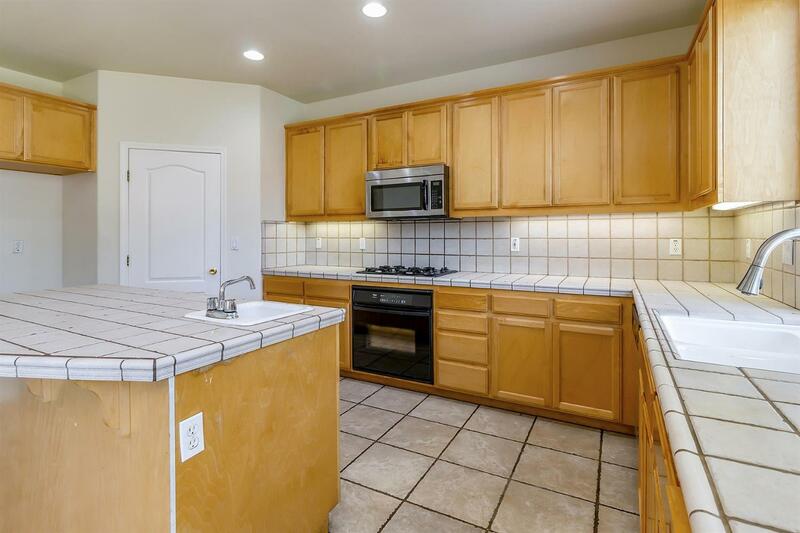 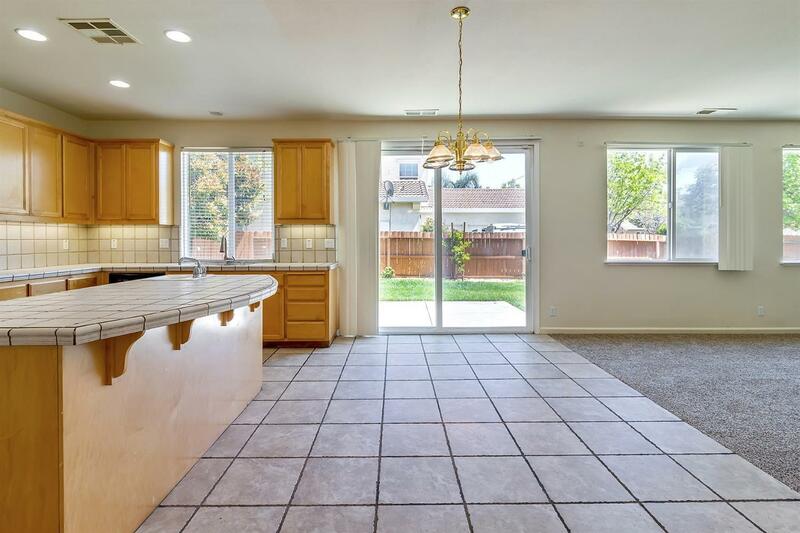 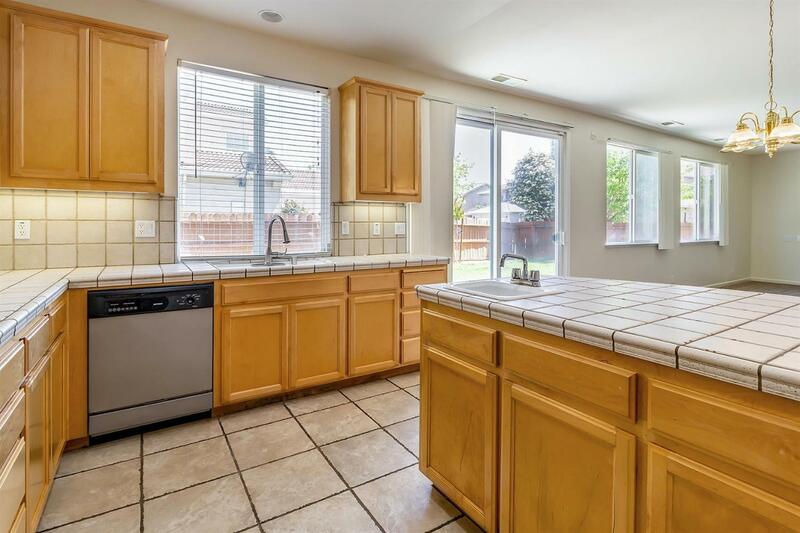 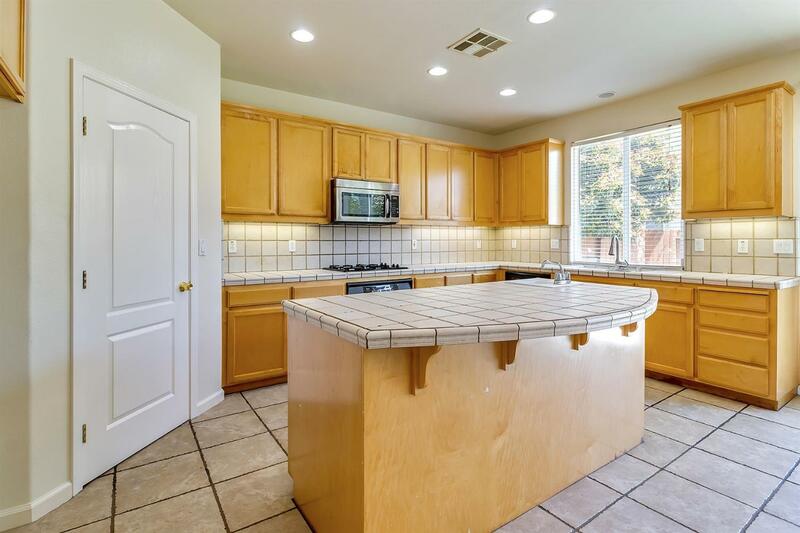 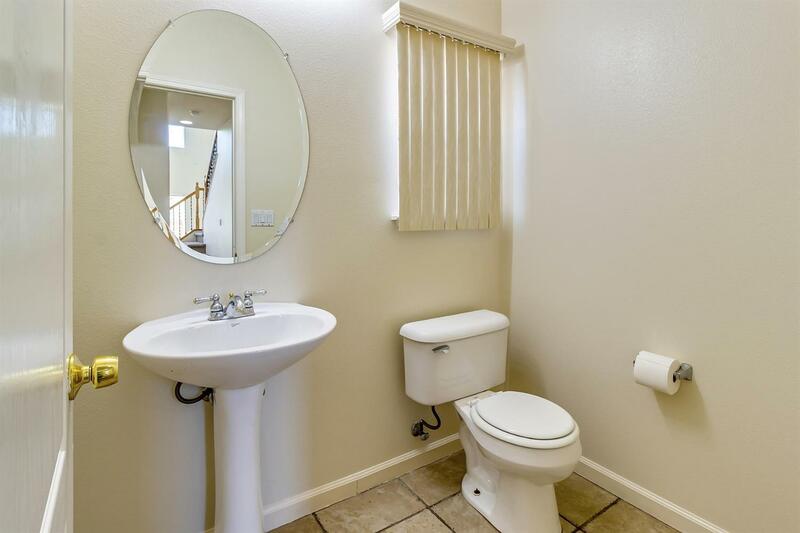 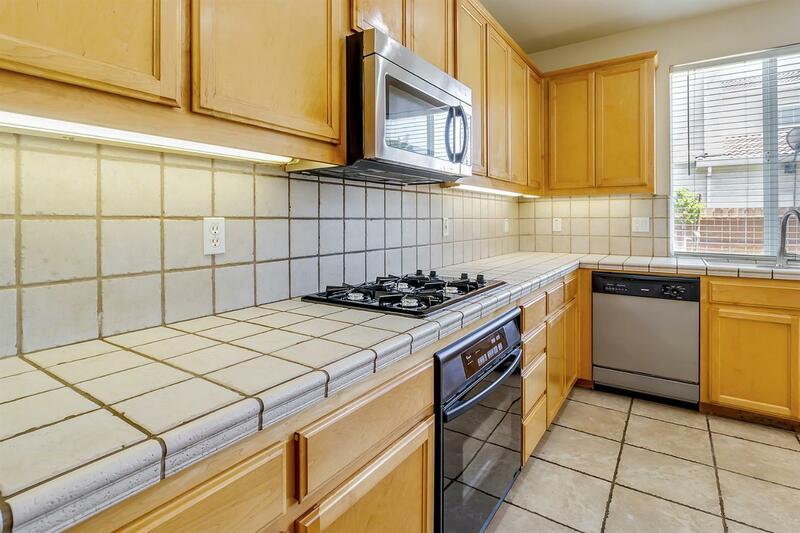 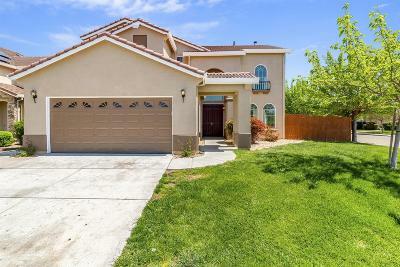 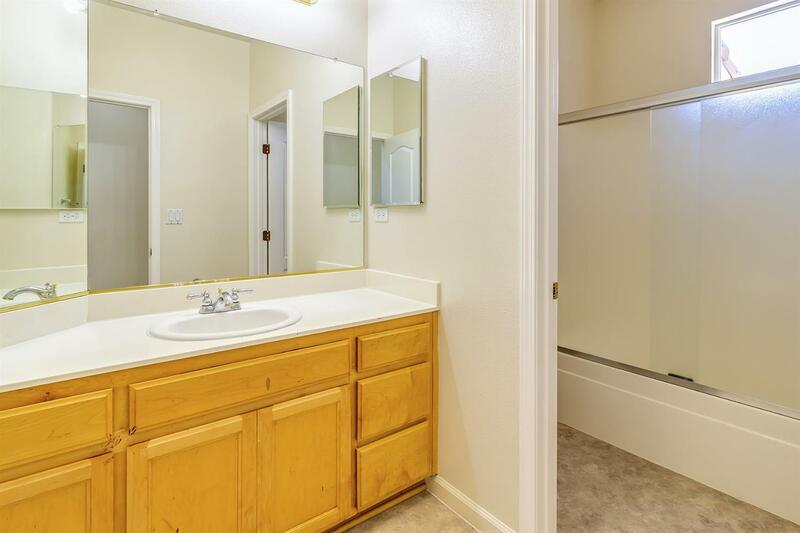 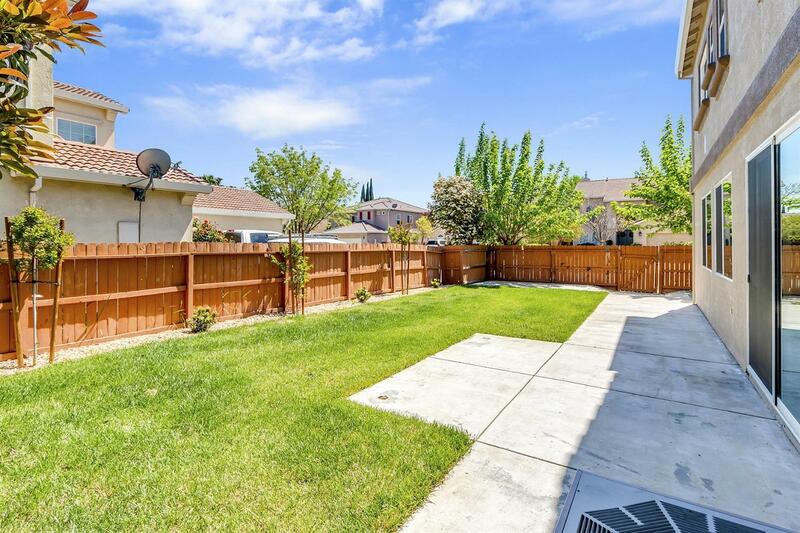 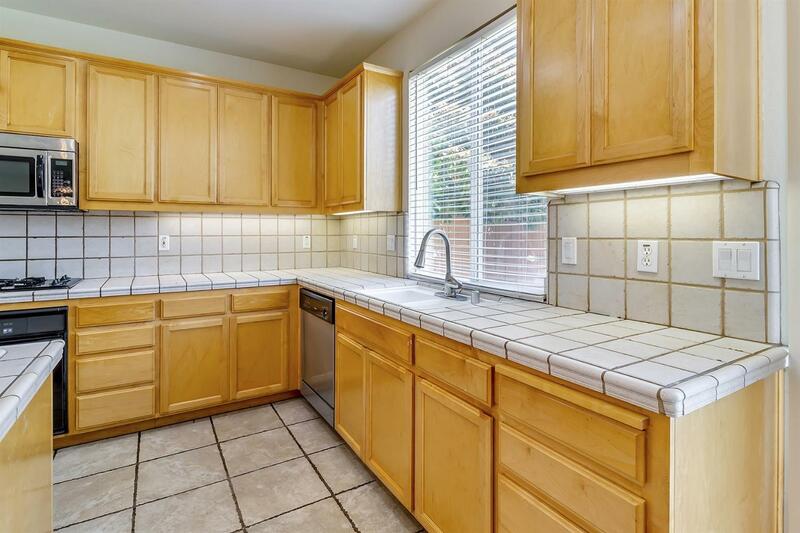 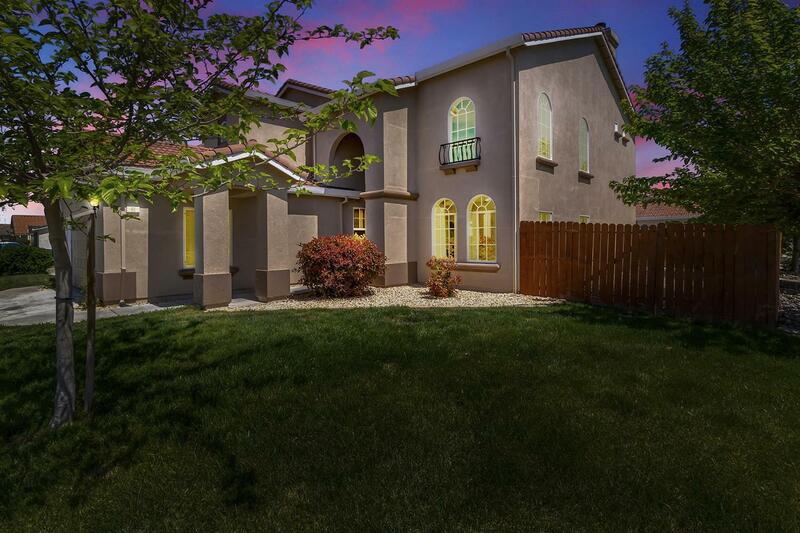 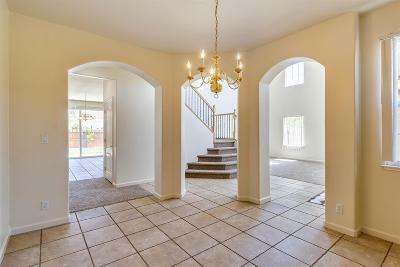 Beautiful 4 Bedroom 2.5 Bath 2 car Garage With Possible R.V. 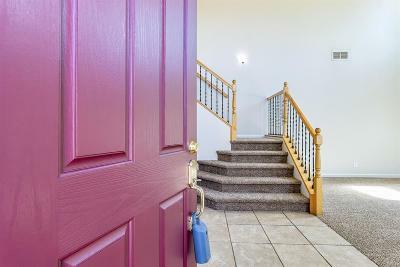 access. 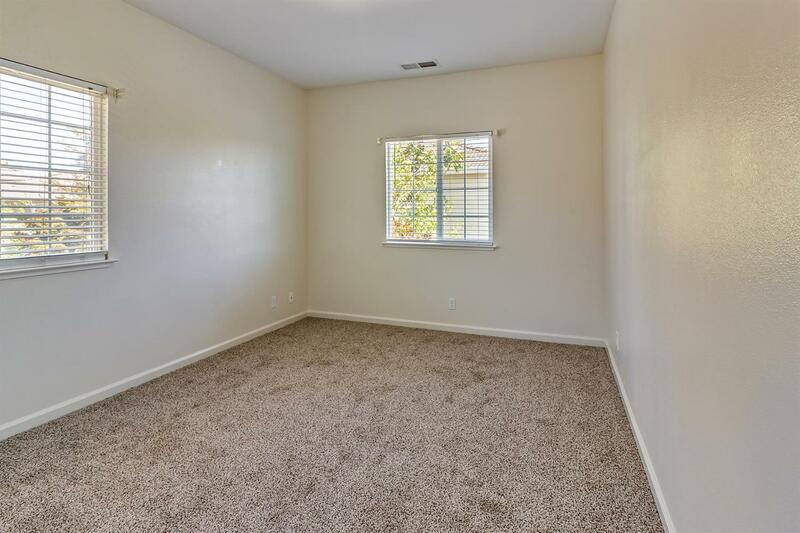 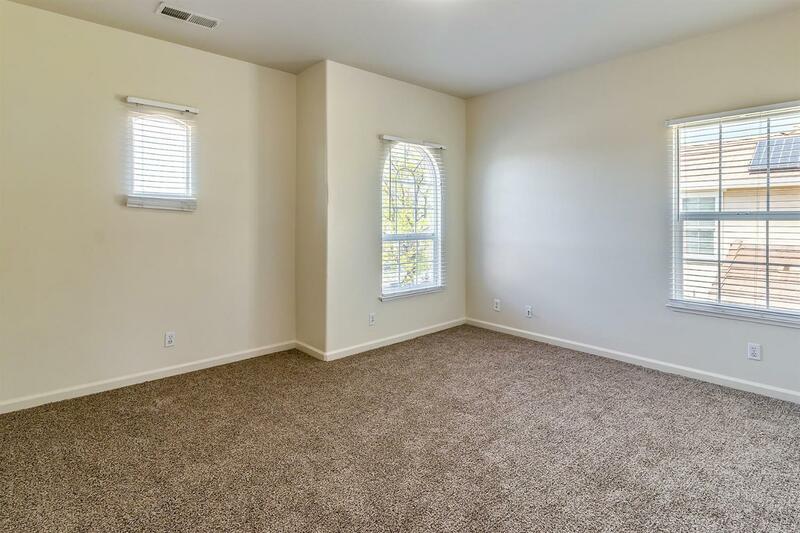 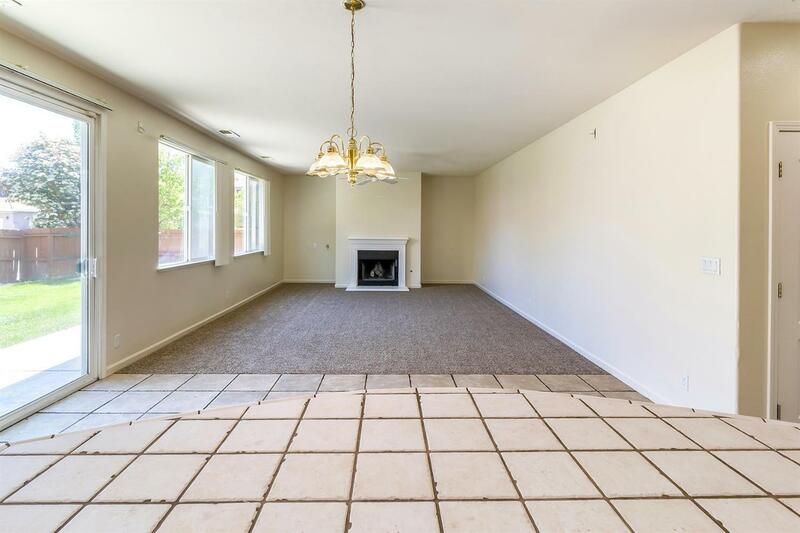 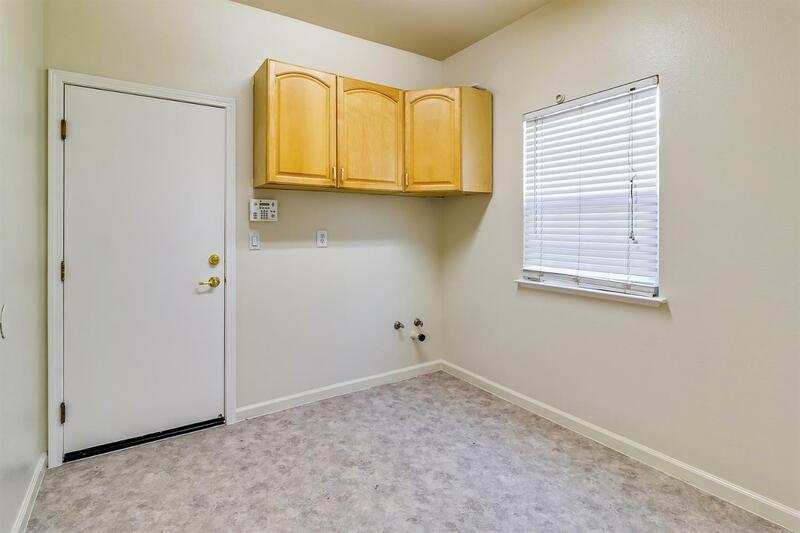 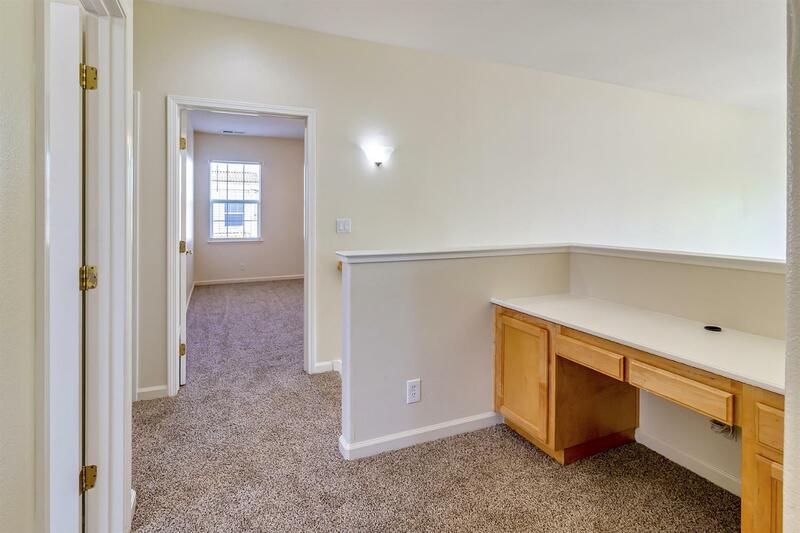 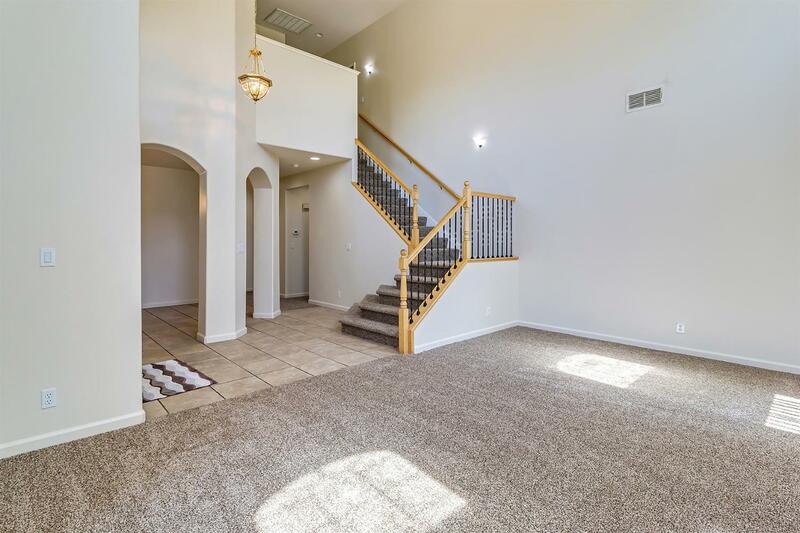 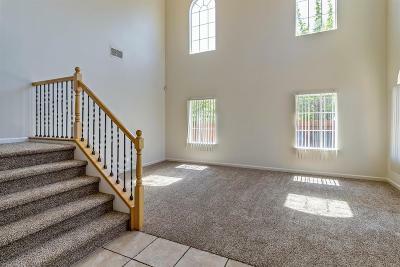 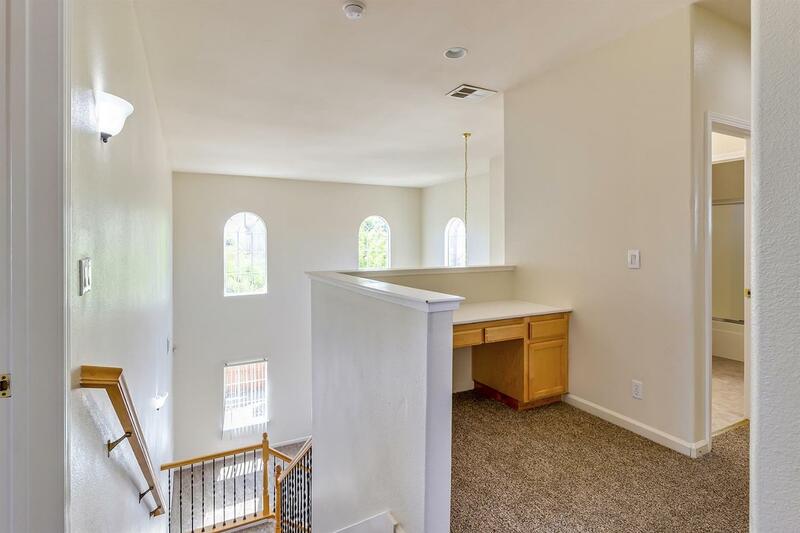 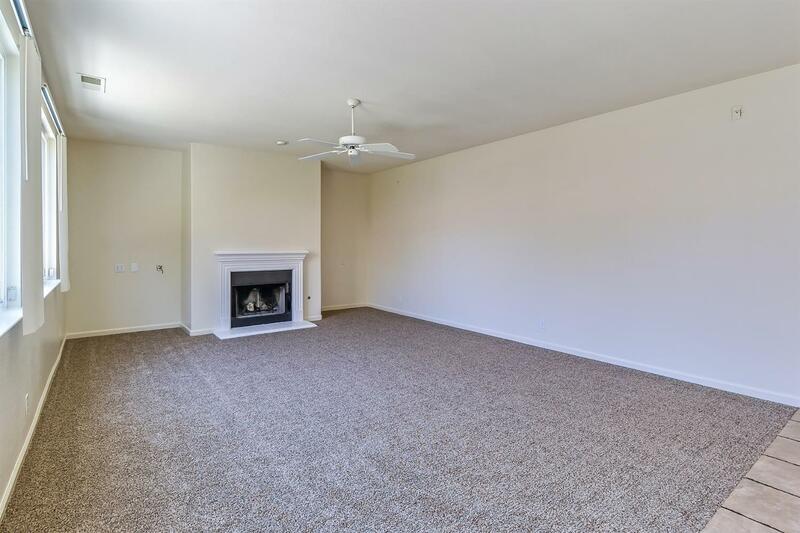 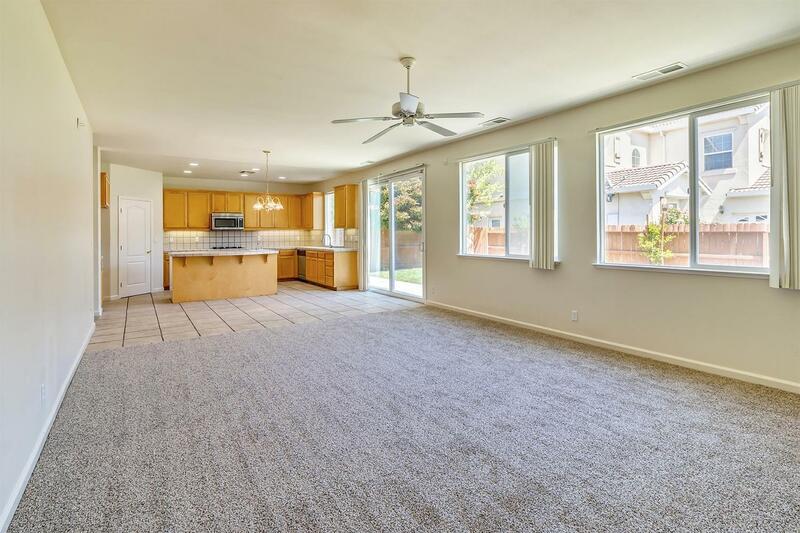 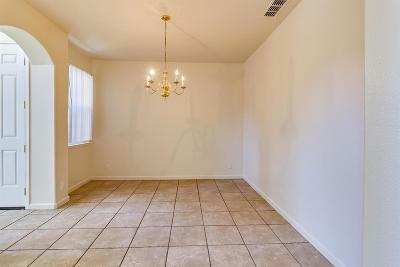 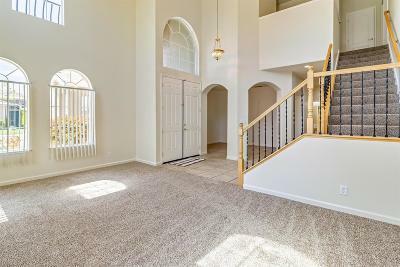 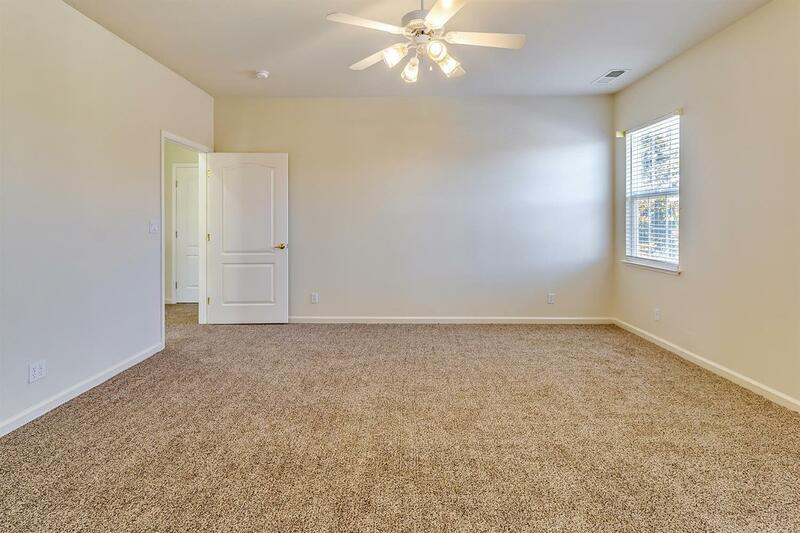 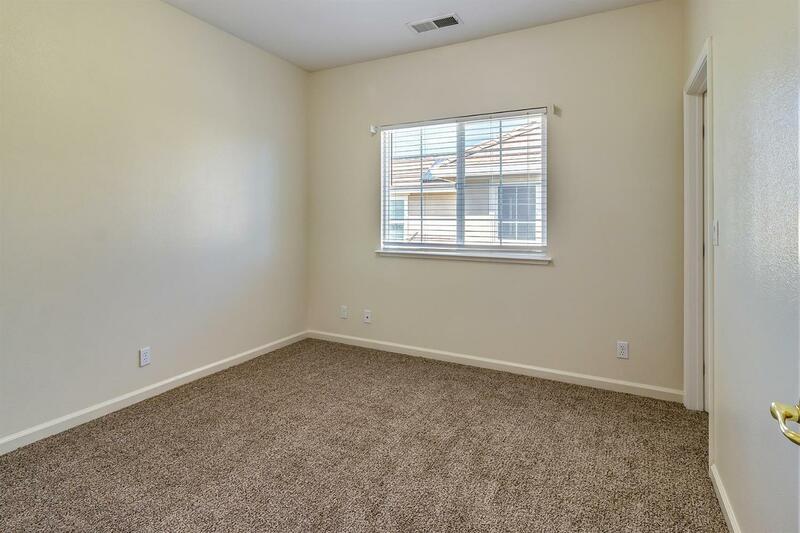 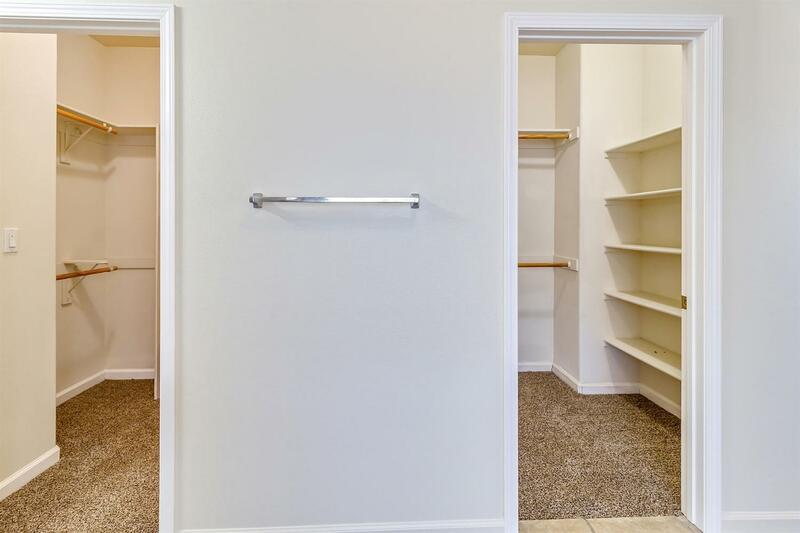 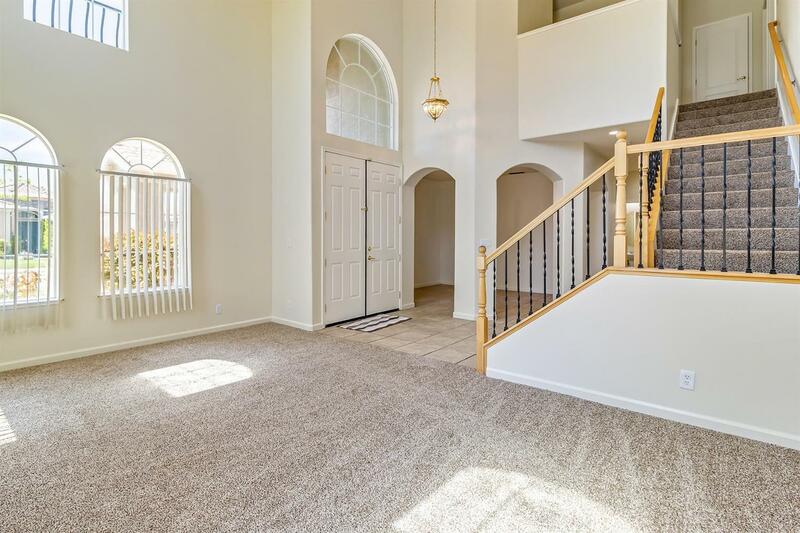 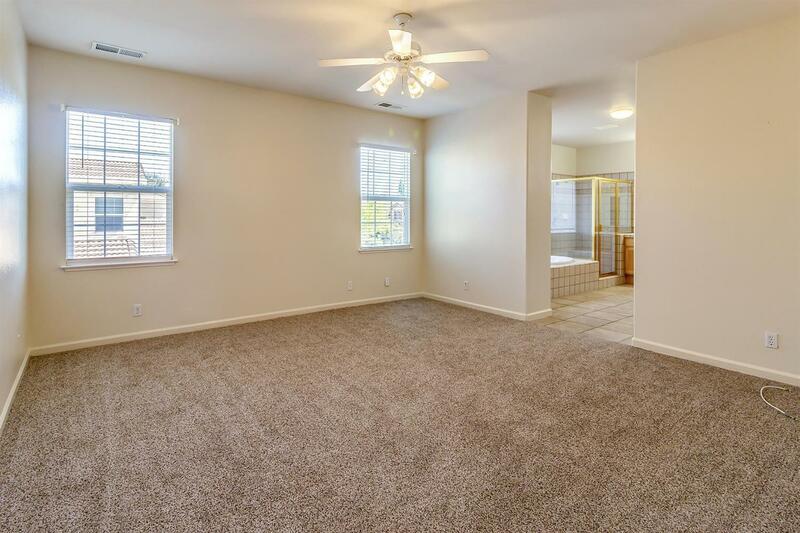 This home has new paint inside and out all new carpet Blinds through out. Lock box on front door + it has a corner lot.